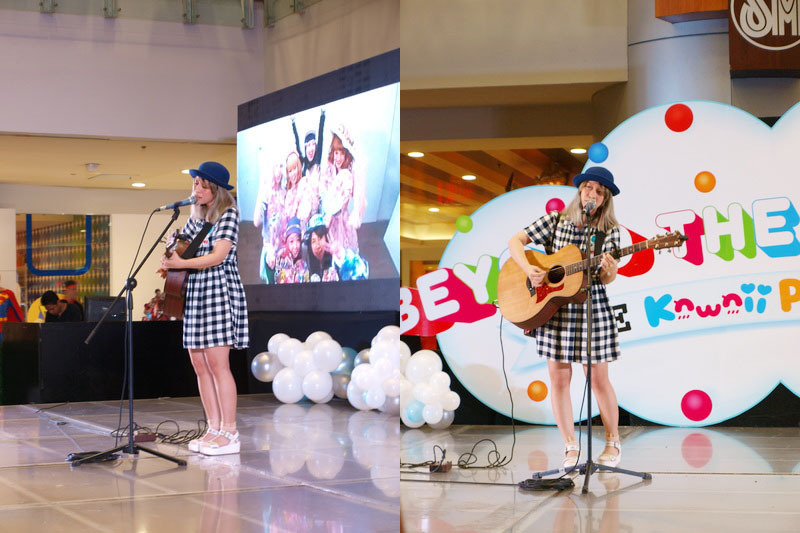 Rainbows, clouds, and flowers made of balloons, catchy Japanese music, and people of all ages filled the SM Megamall Events Center last June 17, 2015. What for, you ask? Kawaii Philippines finally launched their first book! With the whole Kawaii PH community working hand-in-hand to create one amazing book, all their hard work has finally paid off with an event that celebrates a milestone for everyone. 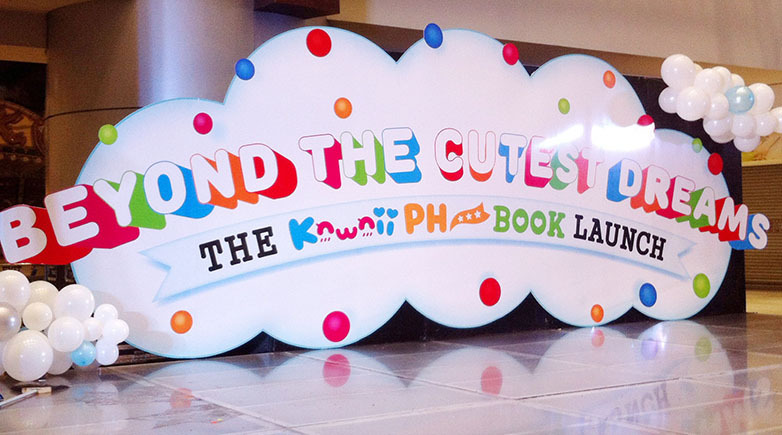 Just like last year, what's a Kawaii Philippines event without the huge "KAWAII PH" letters? As a volunteer/intern/"Kawaii PH unicorn," I had to go to the venue before the mall opened to help the team. 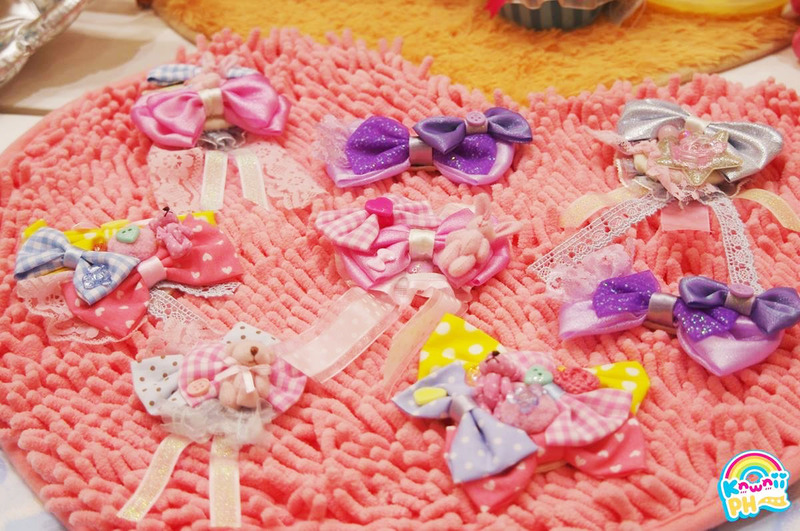 Given the same task like Kawaii in Manila 2, I was in-charge of documenting the event through social media. Due to the struggle of getting internet connection and overwhelming influx of people, I wasn't able to take proper photos of the event with my camera (which died while I was trying to record a video of Reese Lansangan singing /guiltyfangirl/). 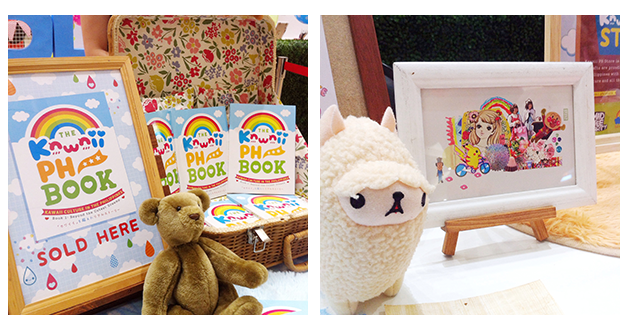 Like every Kawaii Philippines event, there's always a Kawaii PH store booth! The cutest handmade bows by Whimsicute, dainty dresses by Dolly Kaye, rad shirts from Mad Tee Party, and art from Little Miss Paintbrush (and the art director of the book, Chichi Romero) ♥ Other than the amazing products being sold during the event, the book launch also had two super fun activities which includes designing your very own button pins, doodling on a huge Converse shoe, and having your very own Converse shoes kawaii-fied by artists! 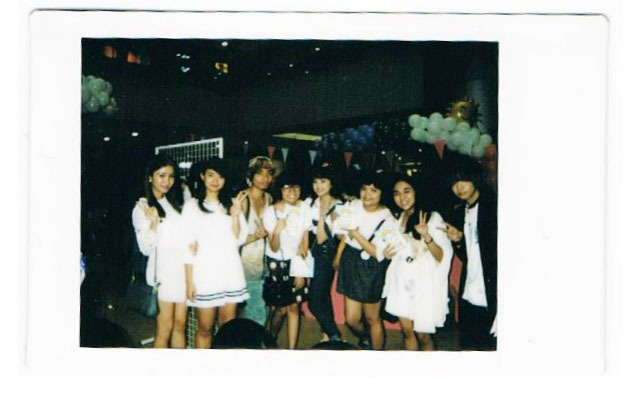 Instax photos with the 3 people whom I look up to most! Kawaii sushi Reese Lansangan, Kawaii Philippines co-founder and my sister-from-another-mother Kaila Ocampo (represented by her Rainbowholic Cafe standee), and the person who inspired me to create a blog, Tricia Gosingtian. 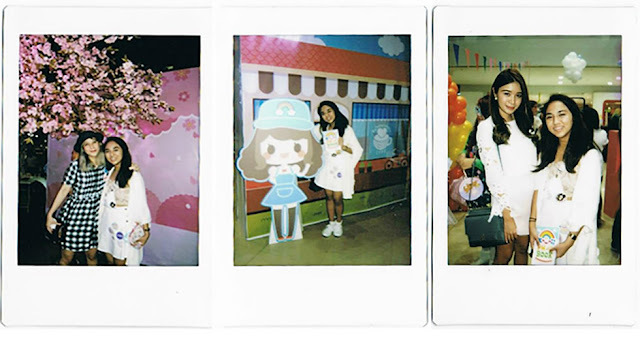 Other instax photos with Chai, the ever so bubbly Crissey, co-founder of Kawaii Philippines and my favorite sabaw buddy Anne Kate, and my bestfriend who was part of the media team for the event, Emilyn (who also owns a Youtube channel woohoo)! Just like what I felt in the first kawaii convention in the Philippines -- Kawaii in Manila 2, the positivity and the warmth you get from such like-minded people reminded me of why I always try to instill kawaii in myself. Through all the efforts and hard work of the whole Kawaii Philippines community, more people have been encouraged to be themselves and to get rid of the fear of judgments from others. It may just be a Japanese term for "cute" for some, but it means so much more for others -- including everyone who purchased the book and supported (and Kawaii Philippines. 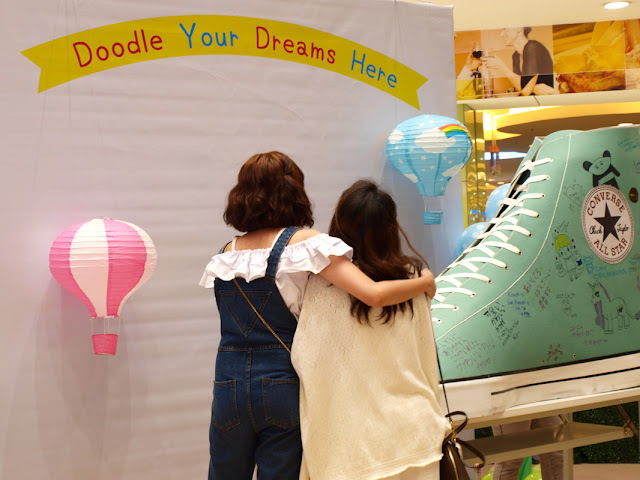 Like what Little Miss Paintbrush, Chichi Romero, said so herself during her speech: "kawaii is not just a community, it is a movement." And before I end this post, I'd like to congratulate the Rainbowholic girl who started this. 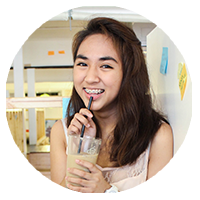 To (Ate) Kaila Ocampo, thank you for co-creating something that has touched the lives of so much people -- not just here in the Philippines, but around the world. Love you! I'm so proud of you. The Kawaii Ph Book 1: Beyond the Cutest Dreams can be purchased at the Kawaii PH store for Php 200/600 Yen (exclusive of shipping fee). 2 comments on "Beyond the Cutest Dreams: THE KAWAII PH BOOK LAUNCH"
By the way, I nominated you for a Liebster Award! 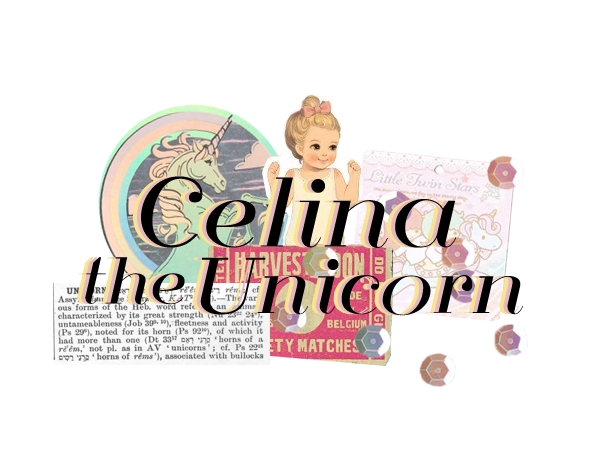 :) Check out my blog for more info.